I got this book from the Early Reviewers for an honest review. This book is pretty good for a mythos tale. 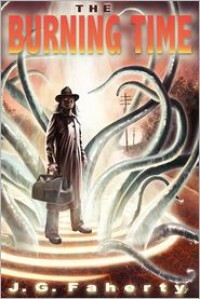 If you like Lovecraft, this book is for you. I thought it was great how the town went nuts and turned on each other. The author really knows his lore!